The machine belongs to special industrial bag sewing machine,it is suitable for leather bag,suitacases stitching ,particularly large bags stitching. U-shaped horn arm design for better fit to the edge of large bags, 180 ° flexible rotation. The suitcases sewing machine quality is the best in the industry ,maintenance-oriented use, can be used for several years. The speed of the sewing depends on the skill of the operator, then adjust the motor accordingly to control the actual speed. 1. Suitable for leather bags, rod boxes, especially edge sewing for large rod boxes . 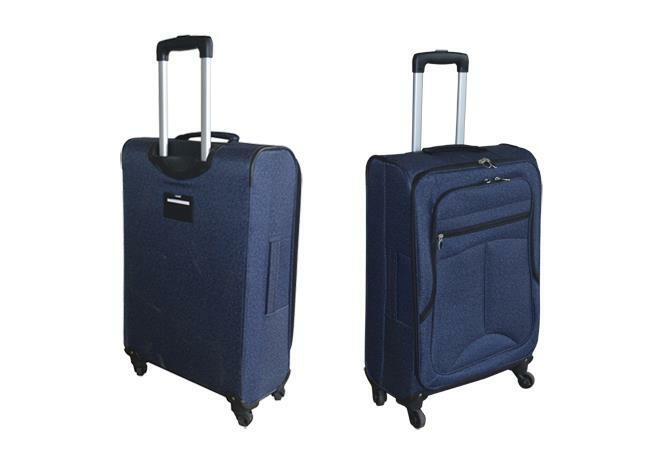 Welcome to buy the high-quality 268fb trolley case and handbag and suitcases sewing machine from our professional manufacturers and suppliers in China. The good after-ale service and fast delivery are offered by our factory.